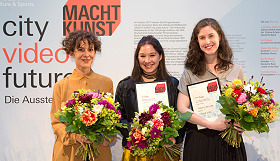 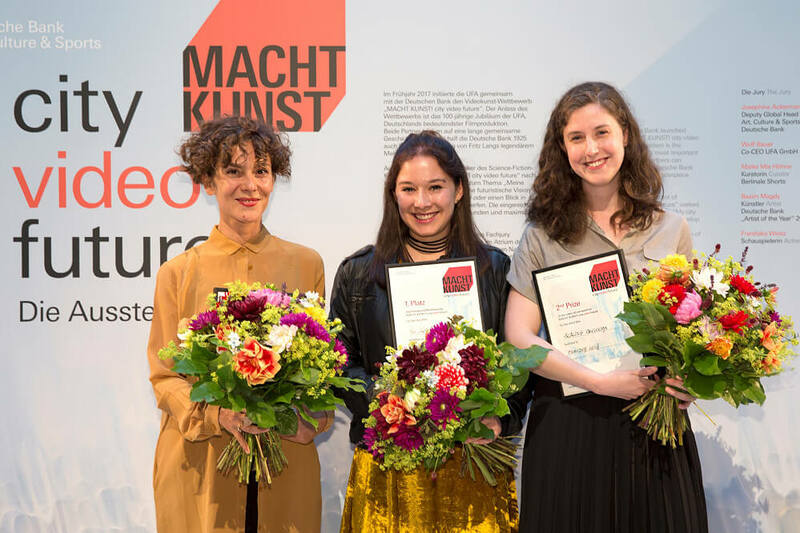 Danielle Küchler Flores (Basel/Switzerland), Meredith Leich (Chicago/USA), and Sara Tirelli (Venice/Italy) are the three winners of the video art competition MACHT KUNST city video future staged by UFA and Deutsche Bank. 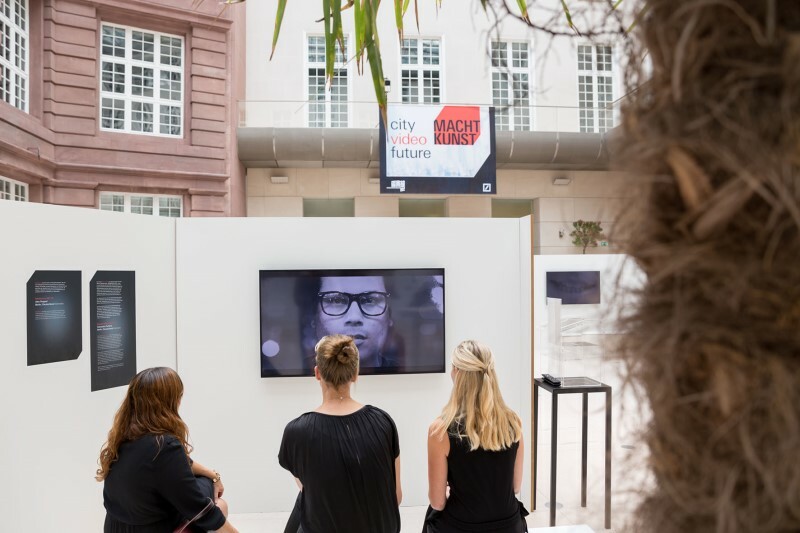 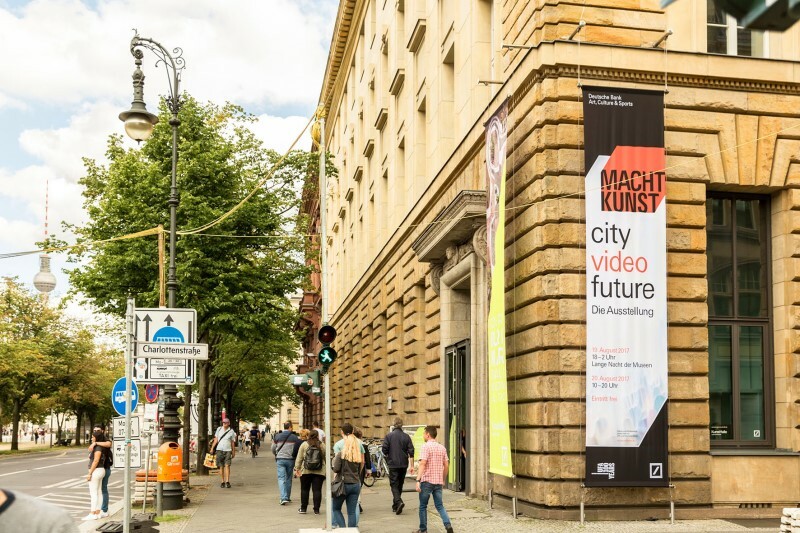 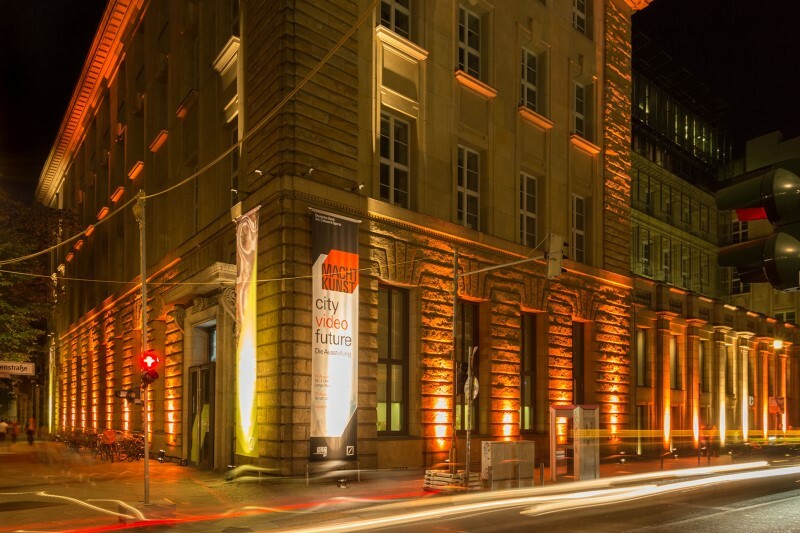 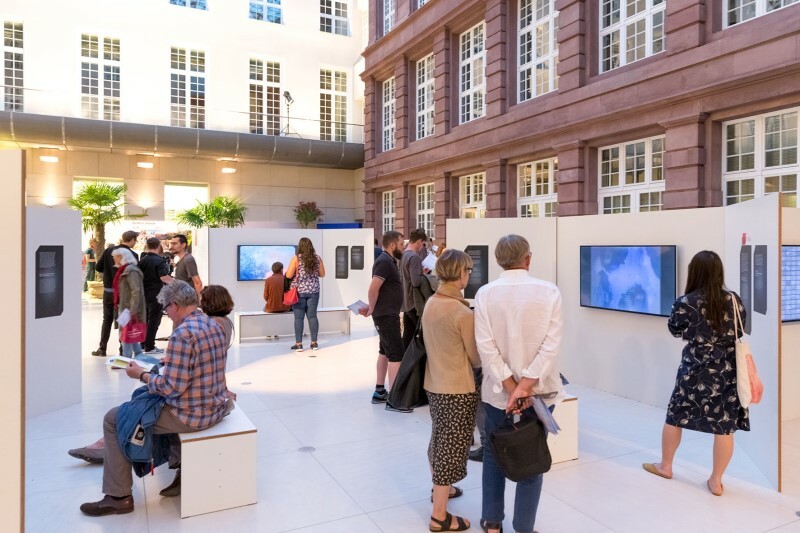 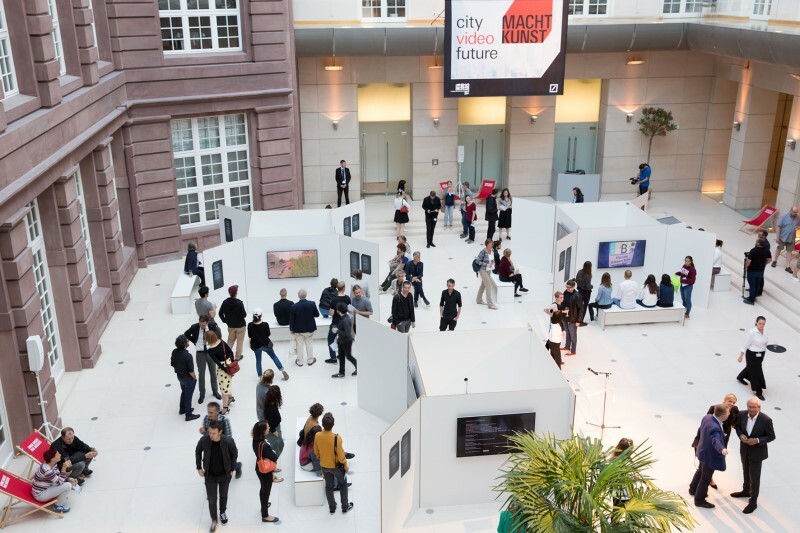 Their video works devoted to the theme of “My city in 100 years” were announced by an expert jury last Saturday (August 19, 2017) from many submissions by German and international video artists during an awards ceremony in the atrium of the Deutsche Bank in Berlin. 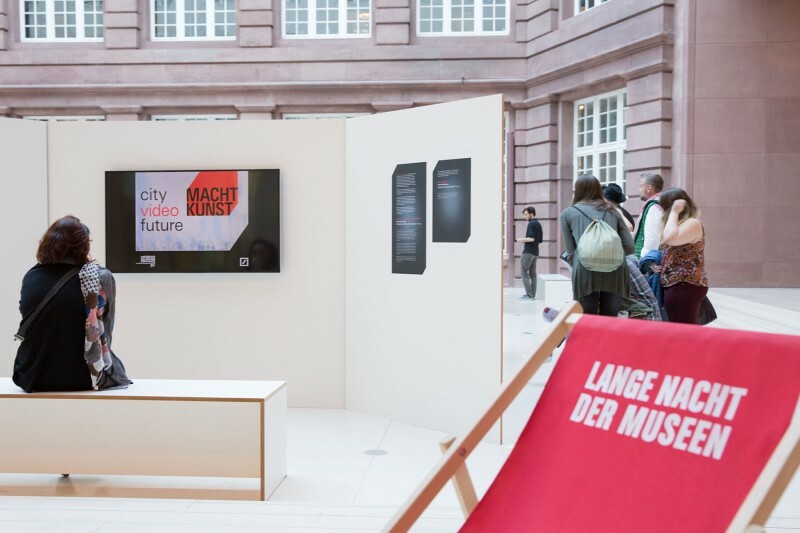 In addition, the audience could vote for the favorite video by ballot and online (until August 27).